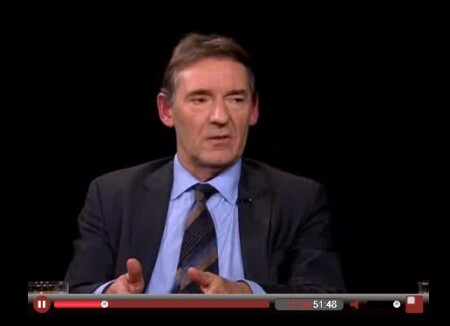 Jim O’Neill, Chairman of Goldman Sachs Asset Management, or GSAM, talks with Charlie Rose about the emerging markets, especially China, European debt crisis and the future of European Union, the prospect of US recovery, and how to think about China’s economic model and today’s Chinese Communist Party. A very interesting interview. Which emerging market is overheating? Economist Magazine constructs a nice overheating index for emerging markets. The index includes six macro factors: inflation, output gap, unemployment, excessive credit expansion, real interest rate, and current account. According to the index, the most overheated emerging market is Argentina, and it is followed by Brazil, India, Indonesia, Turkey and Vietnam. China lies in the mid of the pack – given China’s recent wave of tightening, the risk is low for China, IMO. For details of ranking for each factor, use link here.